Hearts’ season has been affected greatly by injuries with key players missing large chunks of the season. The spate of issues will prompt a ‘what if’ question from fans at the end of the season and years down the line. 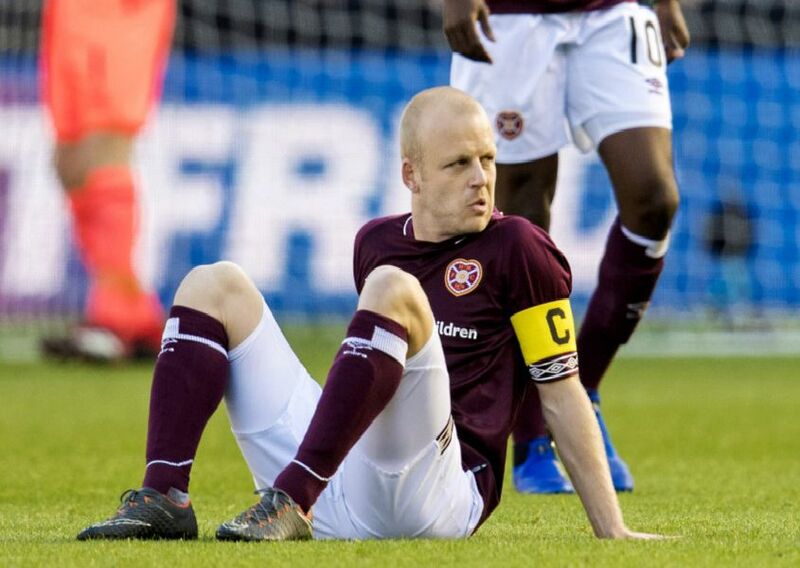 When Steven Naismith was ruled out for weeks earlier in the campaign Craig Levein’s men sat top of the table but it was the latest injury blow to hit the Tynecastle club. With Michael Smith and Demetri Mitchell the latest to face time on the sidelines Joel Sked looks at the full extent of the problems which had hampered the team.